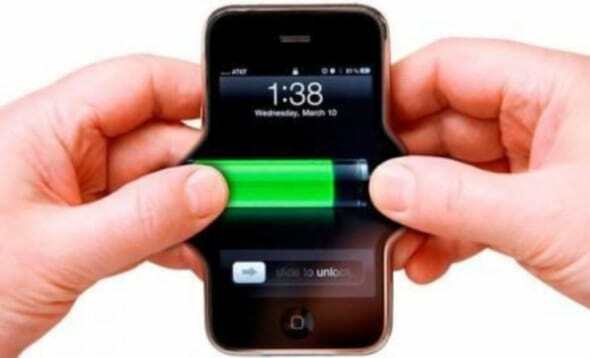 This list contains 7 smartphones with best battery life that are available under Rs 10000. Today there are a lot of smartphones available in the market. Most of them may have high specifications and latest hardwares. But it is not necessary that they will perform. Most of the high specs mobile phones lacks in battery life. Having high specs can reduce smartphone’s battery by a huge margin. For example gorilla glass paired with 4gb RAM and 2 GHz processor will take a lot of battery life. Hence, while purchasing a new smartphone, you should look at overall performance rather than a particular specification. This list will provide you with 10 smartphones with best battery life with respect to RAM, camera, display and processor. Micromax canvas Juice comes with a huge battery life. It offers a 4000 mAh battery coupled with 2GB RAM and 8GB of internal storage. It also features a 5 inch HD screen and a mid-range MediaTek Quad-core processor. 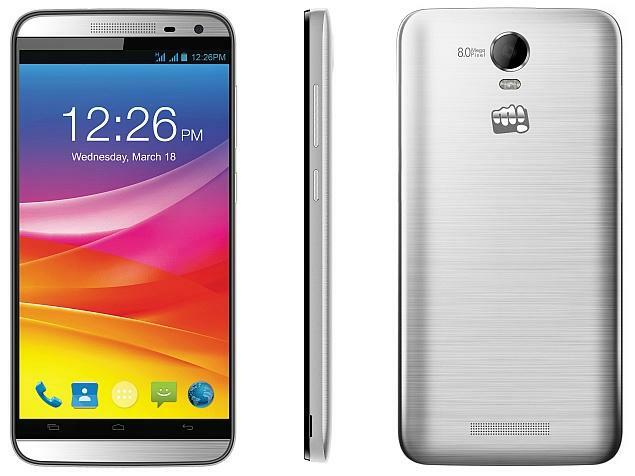 Micromax Canvas Juice has a 8 MP primary camera and a 2 MP secondary camera. It is available for Rs 6,613 at Amazon store. Intex Cloud zest also comes with a 4000 mAh lithium-polymer battery. 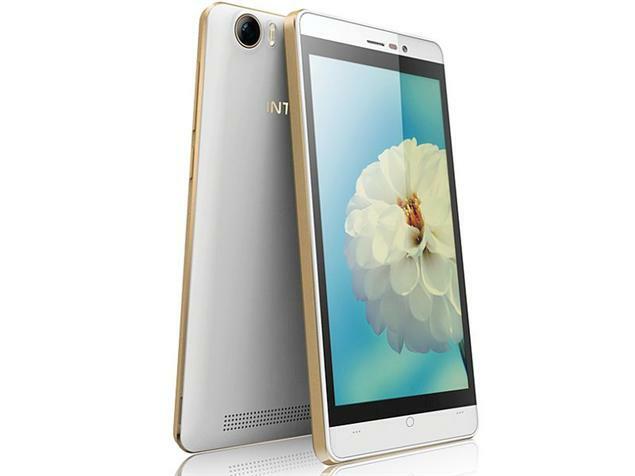 It also features 5 inch HD IPS screen with 16 million colors. It is one of the best mid ranges smartphone available in the market. 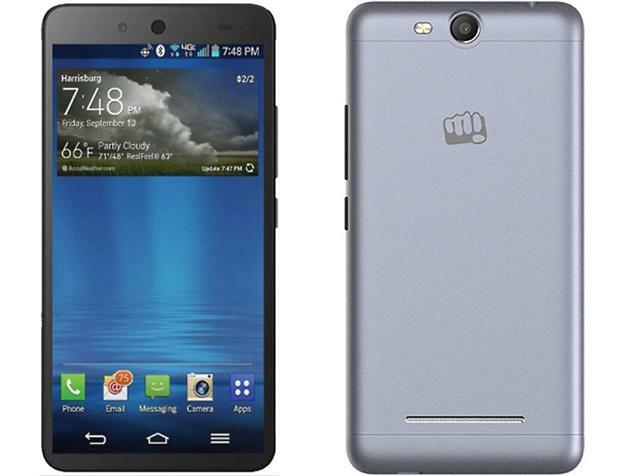 Micromax Canvas Juice 2 is one of the top selling smartphone. It has a 3000 mAh battery life, and also comes with a 2 GB Ram and a 1.3 GHz processor. 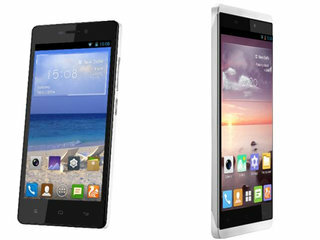 Gionee is known for its performance and looks. Hence it has a slightly higher price tag in comparison to other smartphones. Gionee M2 comes with a huge 4200 mAh battery life. Asus Zenfone max comes with a 5000 mAh lithium-polymer battery with a standbuy time of 914 hours. This smartphone also has some of the best specifications that can easily compete with any mid range smartphone.It is available for Rs 8,999 in Amazon store. 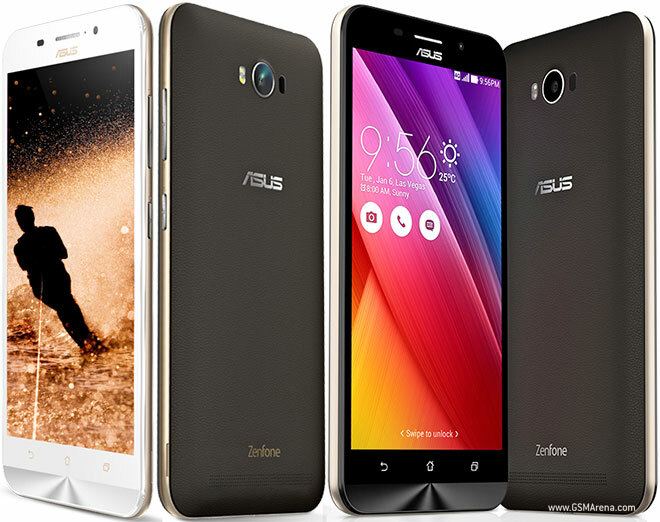 Asus zenfone has 2 versions available. The newer vesrion comes with updated android 6.0 and 5.5 inch screen. 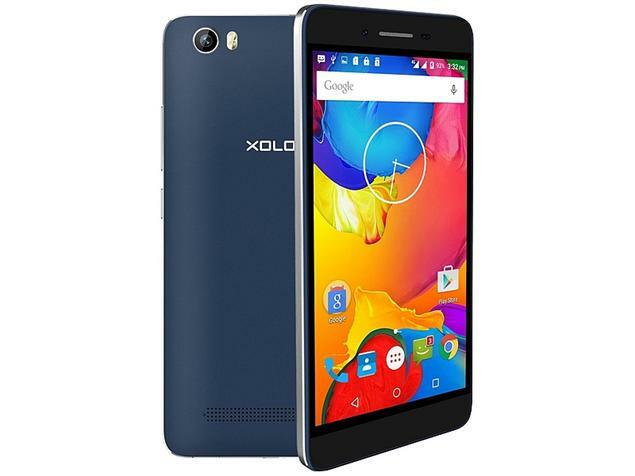 Xolo Era 4K is a low ranged smartphone and comes with a 4,000 mAh battery life. It also sports 5 Inch HD IPS Touchscreen Display With 294 PPI display and a MediaTek MT6735P Quad Core Processor clocked at 1 Ghz. 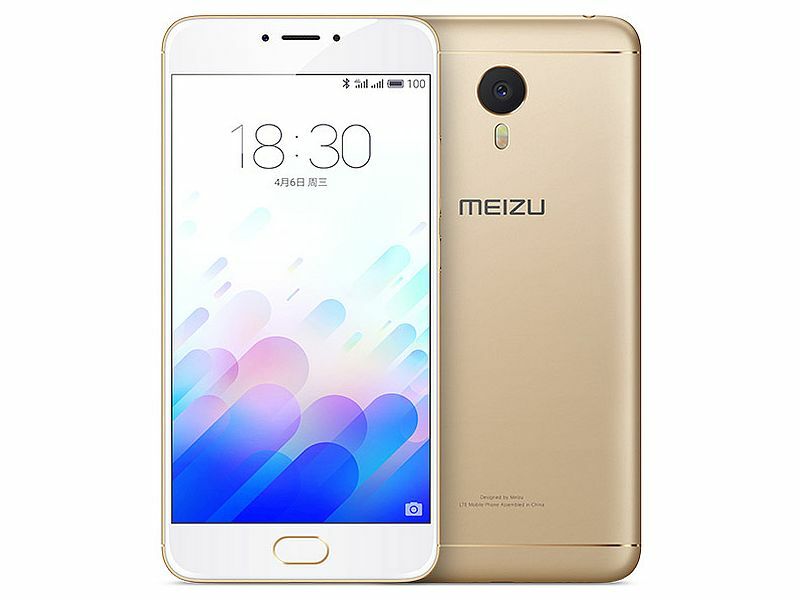 Meizu M3 note is an upcoming mobile phone with best battery life. It comes with a 4100 mAh battery life. It will be available on Amazon store. Next articleHow to access blocked torrent sites?